Alcohol and cash seized by RCMP in Yellowknife. A Yellowknife man has been charged with the illegal sale of alcohol. On June 29, Yellowknife RCMP received an anonymous complaint of a black Honda Accord seen several times parked downtown engaged in possible suspicious activity. 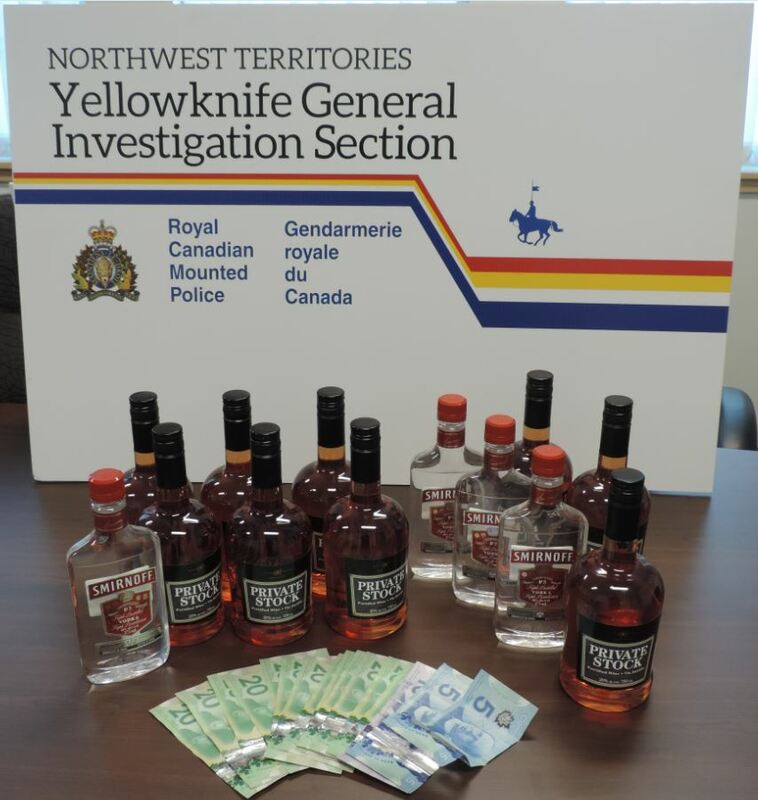 With the assistance of the public the Yellowknife RCMP General Investigation Section, began an investigation into the possible illegal sale of alcohol. As a result of the investigation, officers arrested and charged a 38-year-old Yellowknife man. 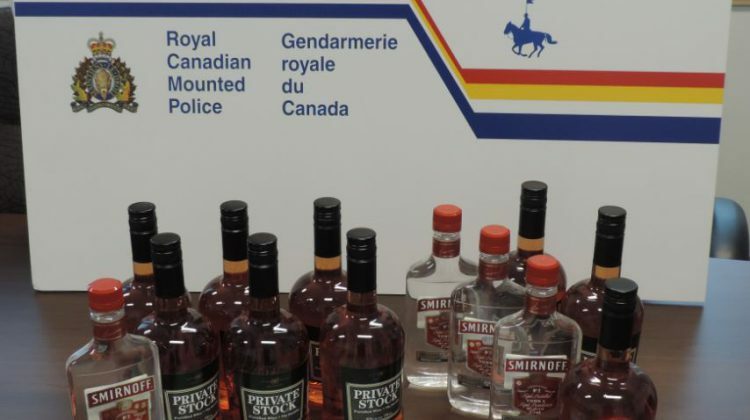 The RCMP seized about $350 in cash, 9 bottles of Private Stock, 4 bottles of Smirnoff Vodka and a 1999 Honda Accord. 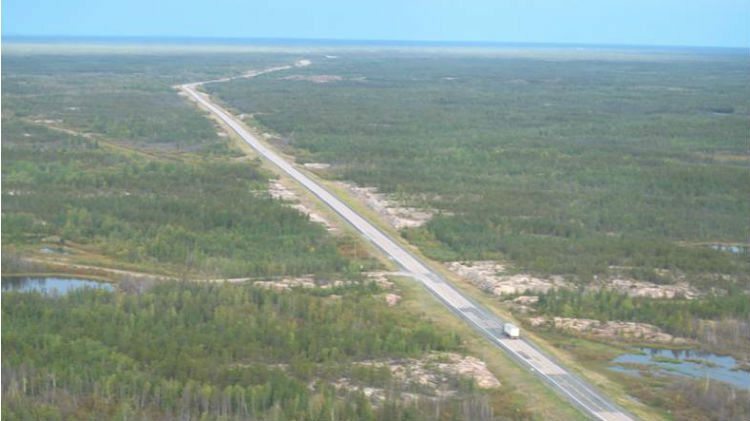 The man is scheduled to appear in court in Yellowknife on Tuesday, August 7th.